At the end of March, the Society for Dermopharmacy (Skin Pharmacology and Physiology) will hold its annual meeting in Dusseldorf. Dermatologists, medical practitioners, experts in environmental medicine, as well as members of the scientific and pharmaceutical communities will debate issues such as inflammatory and infectious skin conditions, novel sunscreens, and specific anti-pollution skincare. This wide topical range highlights the impacts current environmental trends have on our largest organ, our skin. Air pollution is worsening, in particular in Asian countries with recent decades of catch-up industrialisation. In Germany, too, particulate matter and harmful airborne pollutants are subject of public debate. Yet little is done about the causes, and this lack of action opens market opportunities to manufacturers of traditional cosmetics: skincare specifically aimed at protecting our skin from environmental pollution. But how can you protect your skin from environmental impacts? 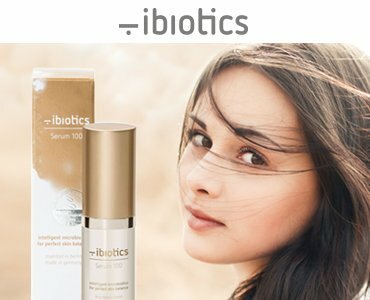 A key role is played by the skin microflora, i.e. the diversity of the bacteria on your skin. Protecting the skin barrier between environment and your body, it is a cornerstone of our immune system. 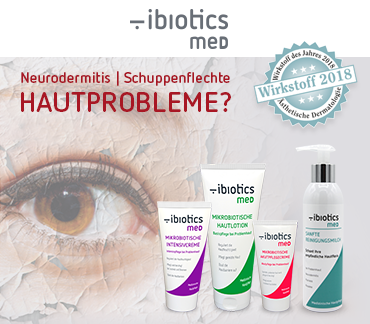 It is this skin microflora – also referred to as skin micro biota – we have to care for consistently. One way of doing so is, e.g., the use of microbiotic medical skincare with active ingredients and components which stimulate the growth and diversity of healthy bacteria on our skin. Opting for a healthy diet can also have a positive impact on how your skin looks and how resilient it is. Finally, how thoroughly and how often we wash also determines the quality of our skin flora, and hence our skin’s protective acid mantle. Washing and showering can destroy the protective film created by healthy bacteria, even though it re-emerges within a few hours. By choosing the right care, we can support this process of reconstruction and hence our defence against inflammation-causing pathogens. This is crucial, since the bacteria on our skin have an important protective function.